"F1 has to be based on technical innovation, research and development. But this must all be done with sustainable costs and, above all, must be moved forward as part of a product that can put on a show.” So says Luca di Montezemolo, president of Ferrari. The outspoken Italian has written a letter to Bernie Ecclestone and head of CVC Donald McKenzie, requesting a meeting of key stakeholders in the sport, and those that can help push it forward. 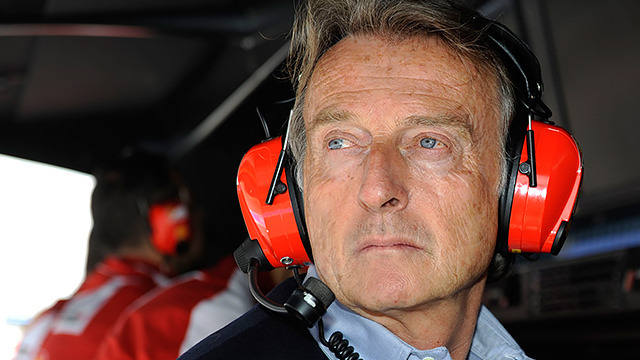 Concerned by declining global viewers and the constant struggle for sponsorship, di Montezemolo suggests meeting with teams and sponsors, media and circuit organisers, plus social networks and broadcast specialists. He wants to discuss new ideas constructively, work on improving the show, giving more access to fans, and even shaking up the format of the weekend and the regulations that bind it. More than anything, the Ferrari boss wants it known this letter is not an ultimatum or threat but only a call for improving the sport we all love.